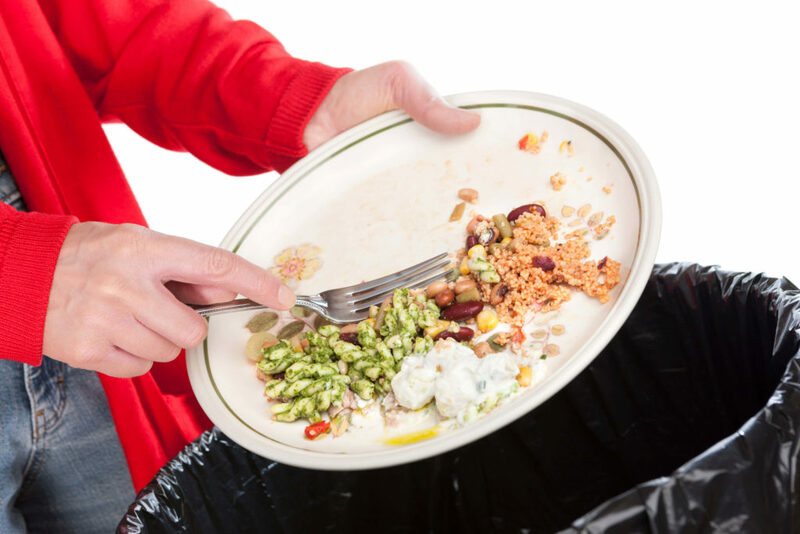 There are very home owners that are aware of the proper procedure that entails garbage removal. Your responsibility just doesn’t end at leaving the trash cans outside your home. It takes a lot more than that if you really want to help the environment. 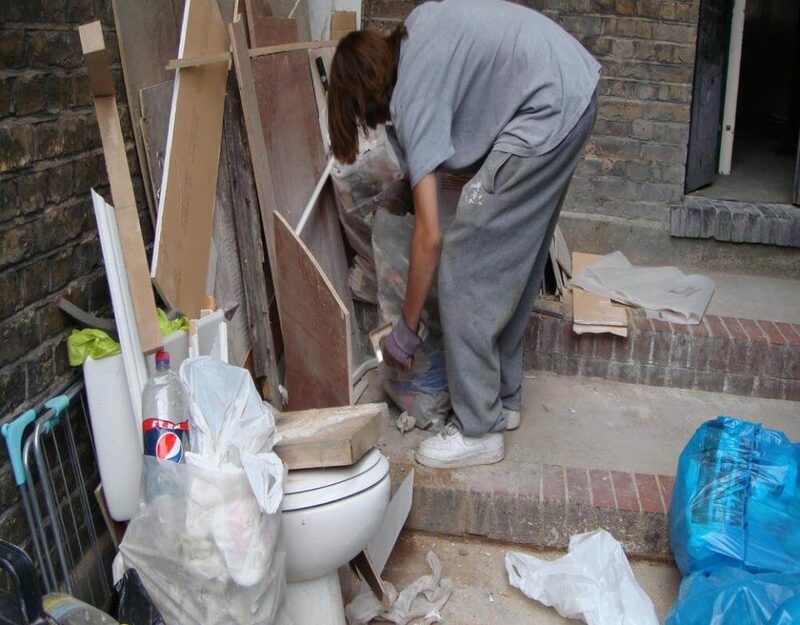 This is why it is recommended that you hire the services of a company that offers rubbish removal in London that can not only take your household waste but also sort it and dispose of it as per environmental requirements. To this all by yourself can be a backbreaking job and the permits, as well as costs involved, are a completely different matter altogether. 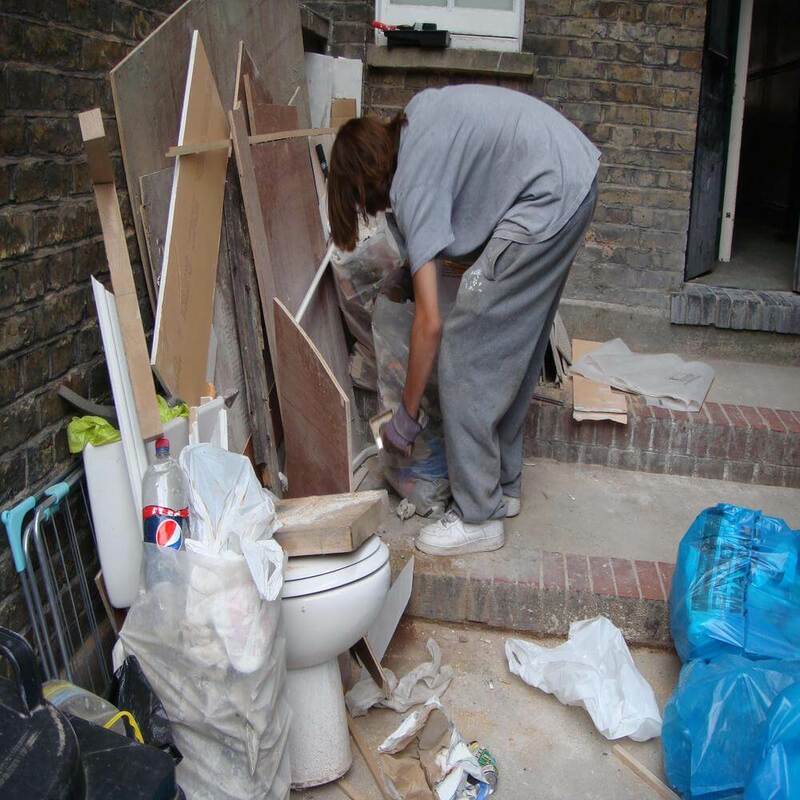 Here are some reasons why you should hire a waste removal company in London to do your dirty work, literally! Get your waste removed on a timely basis. 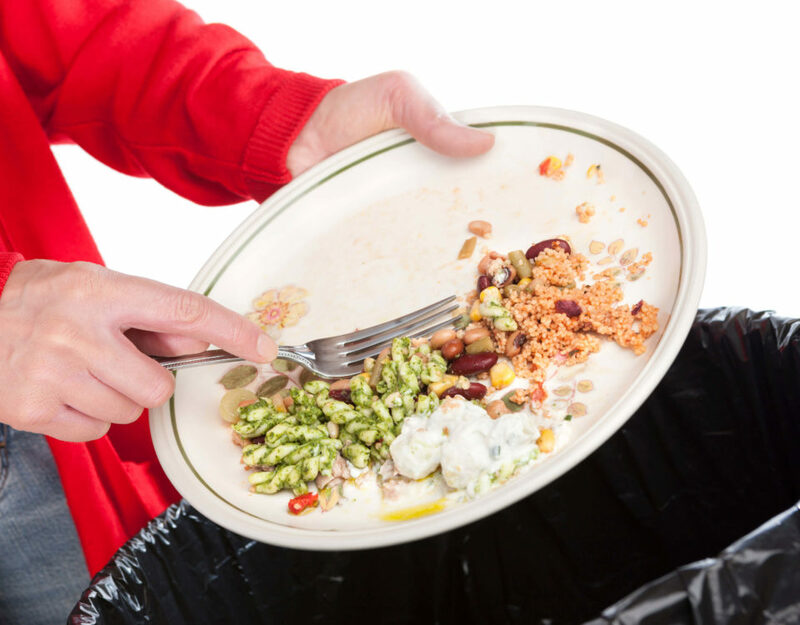 Piling up junk at your home is not only unsanitary but also soon becomes a breeding ground for pests. Not to mention the environmental threat of undisposed hazardous waste at home! 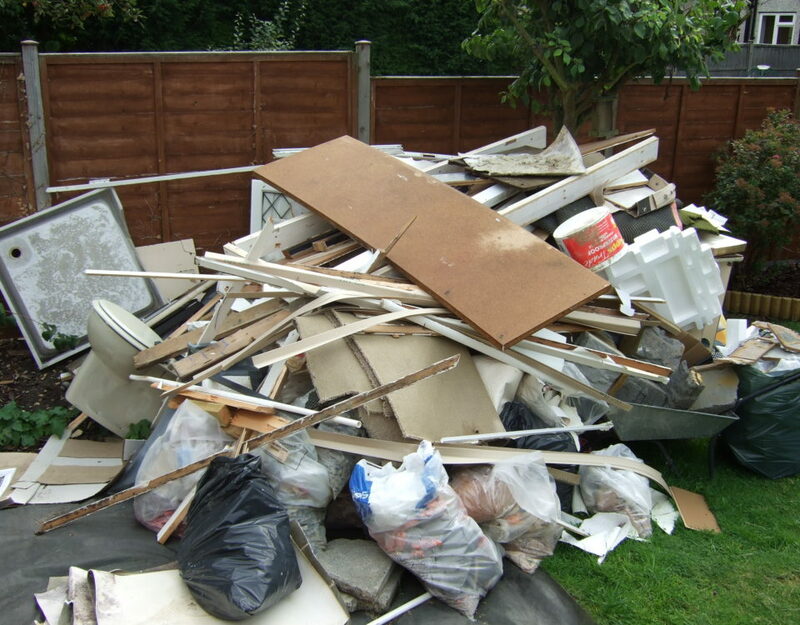 You can save lots of time and energy by hiring help for junk removal in London. The cleaners provided by these companies are thorough professionals and very punctual in performing their duties. These cleaners will also remove all kinds of waste from your property, be it solid, liquid, or hazardous. Most of the best services are available at an affordable rate. 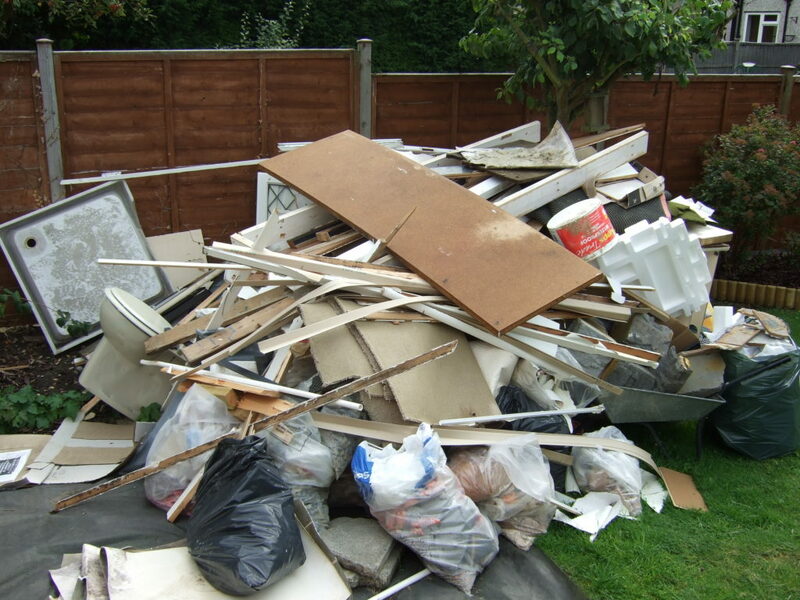 If you try to do the waste removal yourself, you may end up paying a lot more than you’d actually pay a removal company. Most companies these days offer recycling service too, which is paramount if you want to do your bit for environmental safety and contribute to a cleaner surrounding.